If overarching hyperbole is to be believed then, apparently, rock’n’roll is dead. But if that’s the case it seems no-one gave The Kills the memo. 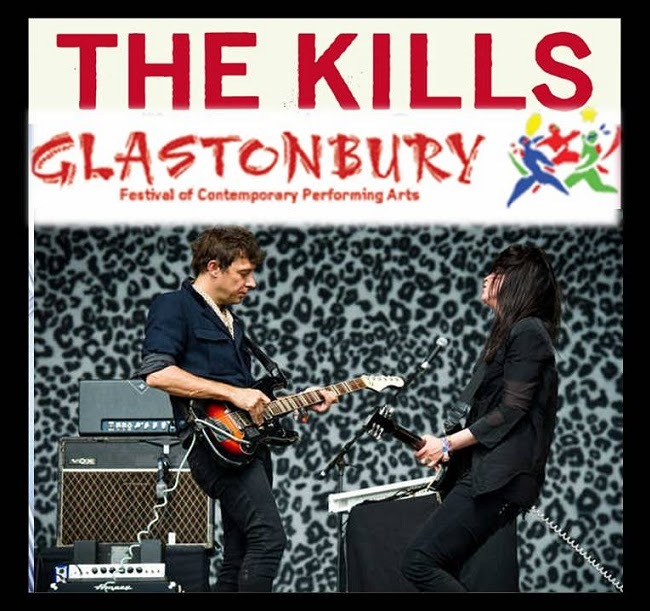 Prowling around with the rejuvenated vigour of having had, essentially, a three-year sabbatical, Alison Mosshart and Jamie Hince are tighter, fiercer and wired with more raw, visceral energy than ever before. The former is an absolute force of nature, effortlessly cooler than 99.9 per cent of people could ever hope to be; her stint with that other band with that bloke in seems to have propelled the singer from downtown, nonchalant chic to a howling, filthy she-wolf, mesmerisingly worthy of a place among history’s truly iconic frontwomen.